Application Highway, courtyard, road, outdoor, etc. 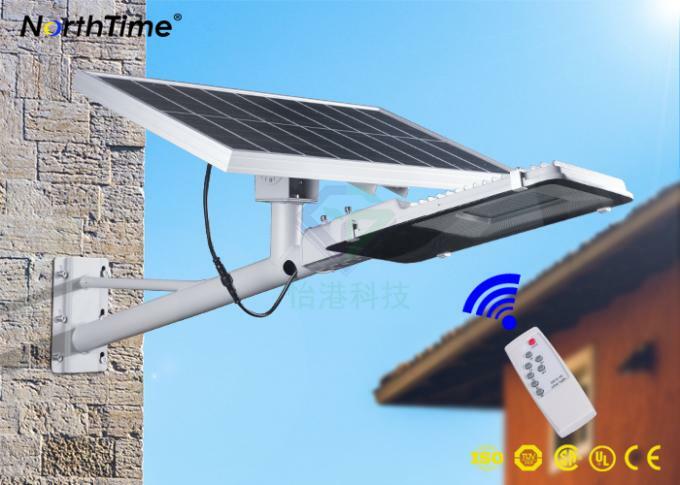 Convenient installation and maintenance, no wiring, no special lamp pole, modular design of functional components, convenient and quick installation, maintenance and replacement. High capacity lithium battery, high energy, long service life, light weight, environmental protection, no harmful substances. 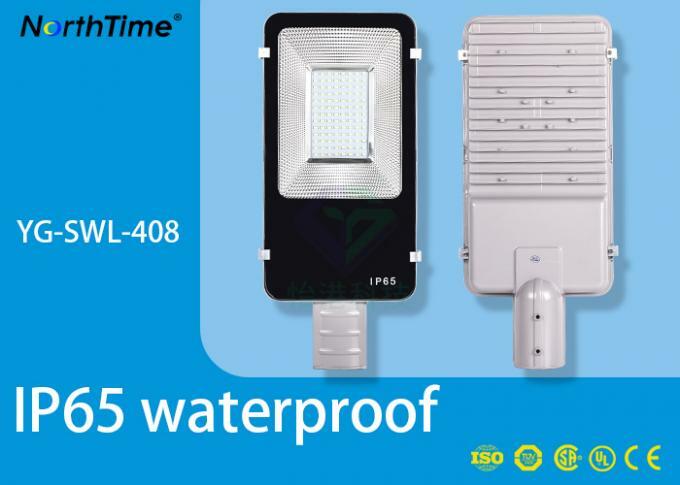 The led illumination light source has no diffuse reflection effect, extremely high illumination efficiency, unique secondary optical design, can be irradiated to a wider area, and the led light source has the advantages of long service life, high luminous efficiency, uniform light color and other advantages. The shell is made of all aluminum material, and has the characteristics of light weight, corrosion resistance, abrasion resistance and other advantages. 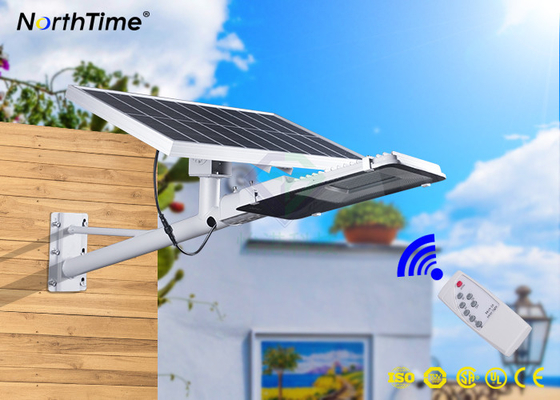 The solar lamp can't work without sunlight, installation must have enough light all day long, without any shelter. If the product is installed in the northern hemisphere, as far as possible to make the solar panel to the south, in order to obtain the maximum lighting energy, if it is in the southern hemisphere, when the installation of the solar panel to the north, at the same time need to avoid obstacles such as houses, trees. 3. Special event usage: Adventure lighting, Camping lighting, Fishing lighting, Site repair lighting, Barbecue lighting. SEND US A MESSAGE TO GET PRICE LIST!